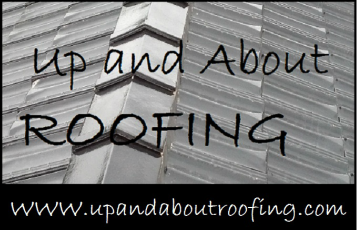 is your local contact for roof repairs, roof maintenance and a roof for your extension. All terra-cotta and concrete tiles. We provide a professional and quality service at a competitive price and treat your house with the respect it deserves. Servicing the North, West and Eastern suburbs and also inner city Melbourne. -Up and About Roofing also provides a property maintenance service including painting and general jobs.